A drift before the truce Nancy imposed Rennes (2-0) last Saturday. 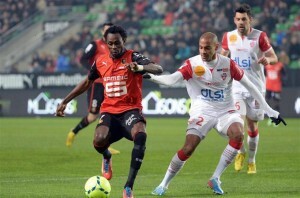 Yassine Jebbour and teammates leave the last place to the detriment of Troyes. The maintenance operation is more possible than ever. 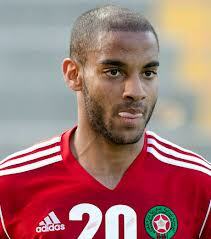 Moroccan defender, satisfied with the victory of the ASNL last weekend, firmly believes to the maintenance. “We will not win all our games. But if we keep playing like that, we will not need to look at the results of others. But it does not come alone. We’ll have to maintain it every day in training”, he slipped into East Republican. The Lorrainers possess more than two lengths behind the first non-relegation. They have taken 16 points from the beginning of the return phase, against 11 of all games go, and at this rate can seriously believe maintaining a seemingly impossible late December.